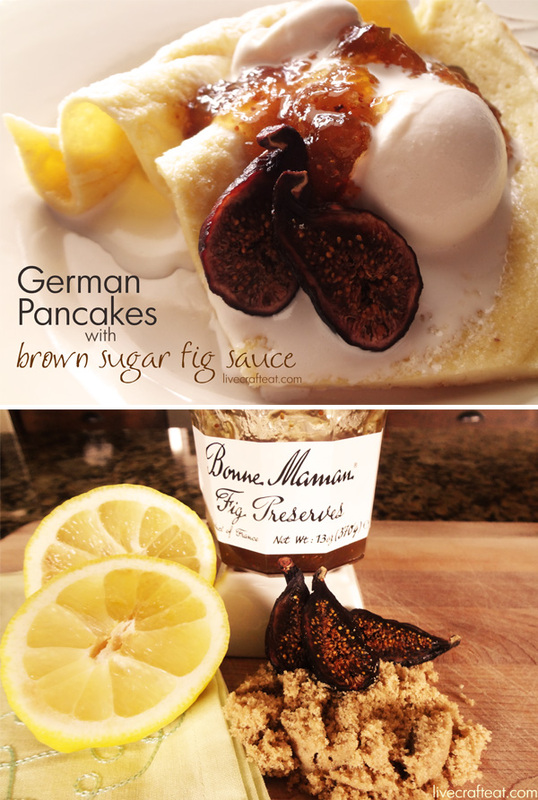 You are here: Home / giveaway / German Pancakes & a giveaway :: Le Creuset & Bonne Maman!! I am sooo excited to share this post with you today! One lucky Live Craft Eat reader is going to win a signature iron handle skillet from Le Creuset & 2 jars of delicious preserves from Bonne Maman! Keep reading to find out how YOU could win! Since my family loves breakfast food, we decided to make some Pop-Up Pancakes (also known as German Pancakes) in the oven. We call them “Pop-Up Pancakes” because they do just that – pop up in all kinds of places while they’re baking, and it’s different every time! They are a cinch to put together and go so well with the Wild Blueberry Preserves and Fig Preserves – both of which lend themselves perfectly to toppings for the pancakes, one with whipped cream for a decadent breakfast, and the other with vanilla ice cream for a sweet dessert. 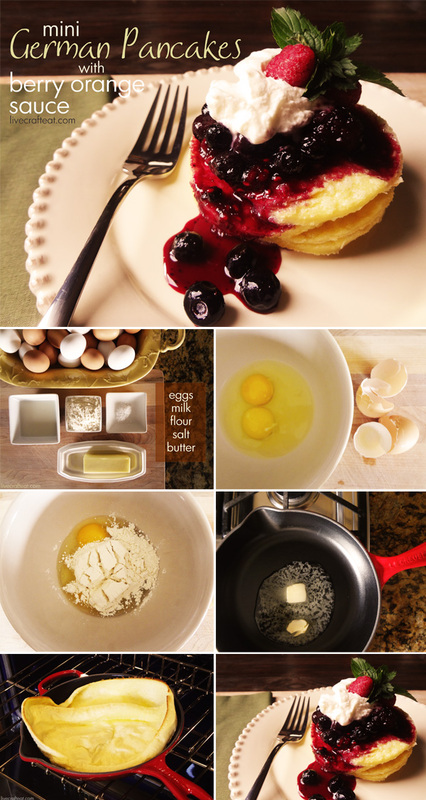 This recipe makes 1 batch in this size skillet. Click here to check out the specs on this skillet. It could easily serve two people, if you divided it in half, or it could serve one very hungry person! It is a filling breakfast, for sure. We’ve also turned them into “mini” pancakes by using a round biscuit cutter to cut little circles out of the main pancake, and then stack them on top of each other before adding our favorite toppings. No matter how you eat them, you’ll be so glad you did! Begin melting the butter in skillet on stove top. Meanwhile, whisk together the flour, milk, eggs, and salt until smooth (no lumps!). Spread the melted butter around the skillet and pour remaining butter into the batter. Stir batter quickly and pour it all back into the hot skillet. Transfer skillet to oven and bake for 10-12 minutes or until bubbly and golden. They’re super easy to put together, right? And even easier with the Le Creuset skillet because it goes straight from the stove top to the oven. Love that! And the skillet itself actually makes these pancakes cook faster because it retains it’s heat so well. 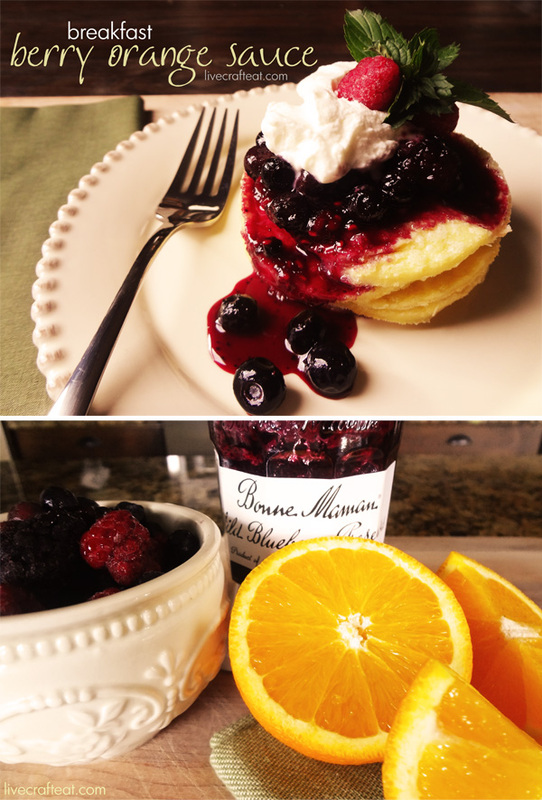 As a great pairing to these oven pancakes, we’ve made a couple toppings using Bonne Maman’s Wild Blueberry, and Fig Preserves. Bring all ingredients to a boil over medium-high heat. Lower heat and simmer for 5 minutes. Remove from heat. Sauce will thicken as it cools. Serve on pancakes with whipped cream. I adore figs. They are sweet and beautiful and these preserves are so good in this recipe. Because they are a “rich” kind of sweet, we made dessert pancakes – yes, pancakes no longer need to be eaten only at breakfast-time anymore! And to make them even more so, we served the fig sauce over vanilla ice cream, too. Heaven! Here’s how you make it. Combine all ingredients in a saucepan and bring to a boil. Reduce heat and simmer for 5 minutes. If sauce is too thick, add approx 1 teaspoon warm water and stir. Serve over top of pancakes and ice cream. 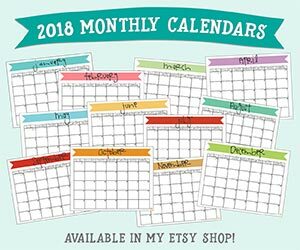 I know you’re anxiously awaiting the giveaway part because you already know that these products are so fabulous and want to win some of your own, so I’ll get to it. But promise me that if you win (and even if you don’t this time around) you’ll try out these recipes? They’re so good, they need to be tasted by everyone!! You won’t be disappointed! Check out Bonne Maman on Pinterest when you have a minute as well. Enter for your chance to win using the Rafflecopter widget below. It’s THAT easy!! Good luck everyone! Love, Love, Love German Pancakes!!! These look amazing.